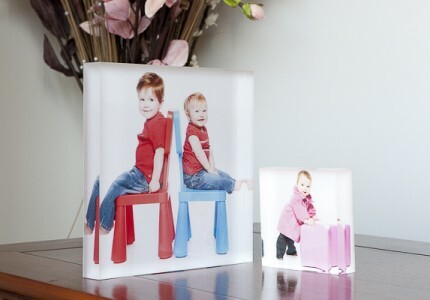 These ultra cool blocks are a fantastic way to display your favourite images in your home or office. 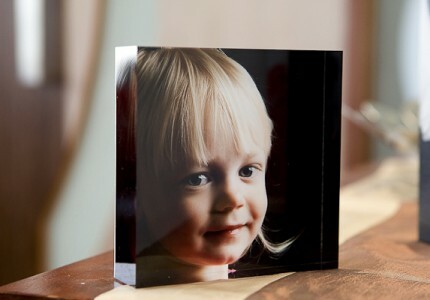 Beautifully finished metallic prints are hand mounted onto thick acrylic giving your photos a 3D appearance. Either as a single image, or as a group of images that can be stacked, this modern way to display your favourites is also perfect as a gift with each block presented in a gift box.